This year a new death-defying and extreme circus is coming to Queen’s Links, Aberdeen as part of their European tour. Circus Extreme is a one-of-a-kind performance that has been five years in the making and features some of the most talented performers in the world. It is brought to you by the producers of the World’s Most famous circus, The Moscow State Circus and The Extreme Stunt Show. 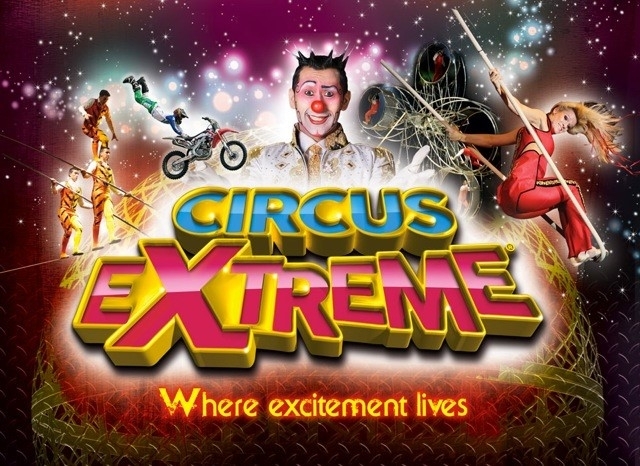 Circus Extreme merges modern and contemporary styles with extreme stunts and classic clown escapades, audiences will be amazed by the jam-packed Circus Extreme which features show-stopping performances that will have you on the edge of your seat, when not falling off it with laughter. 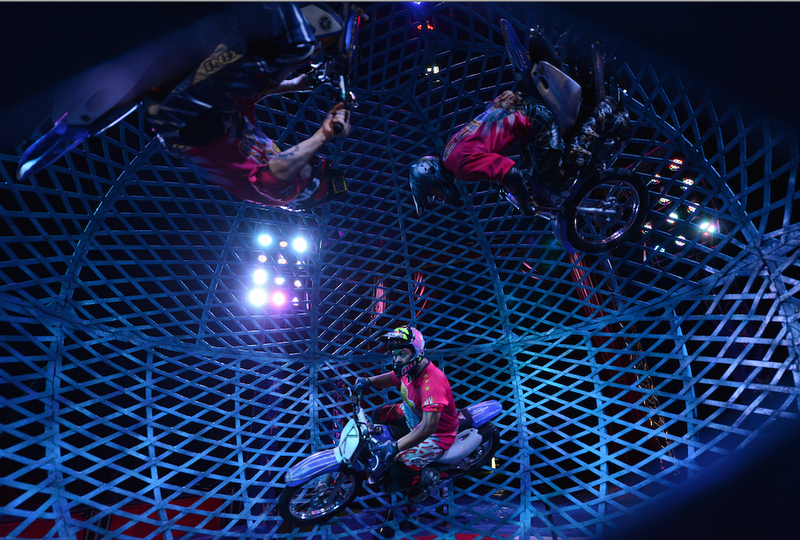 Their Extreme ® stunt riding team will also be performing the Globe of Death, the most death-defying act ever demonstrated! This incredible stunt will put the performers under G-force similar to that of a fighter pilot. Watch as they loop vertically and horizontally all while encased in a mesh sphere. This really is one for the petrolheads! Henry the World-Famous Prince of Clowns, a legendary figure in the circus, will be keeping the audience amused throughout the show. On top of this there will be the Cloud Swing flying Trapeze, whirl wind Jugglers and lot’s lots more all performing these unique acts with spectacular twists many of which have never-before been seen in the UK and are joined by their troupe of dancers. The show will be housed in the UK’s largest state of the art, climate-controlled Circus Big Top, this really is an event with something for everyone, if you’re a petrolhead, theatre-goer, thrill seeker or wanting to see one of the greatest shows of its time, make sure you get your tickets fast!  Aberdeen dates are from Thursday 11th July to Sunday21 July 2019.